J-Dub asked me if I thought it might be a good idea to start a thread for showing off our proudest targets! I think its a great idea personally! So lets see them! 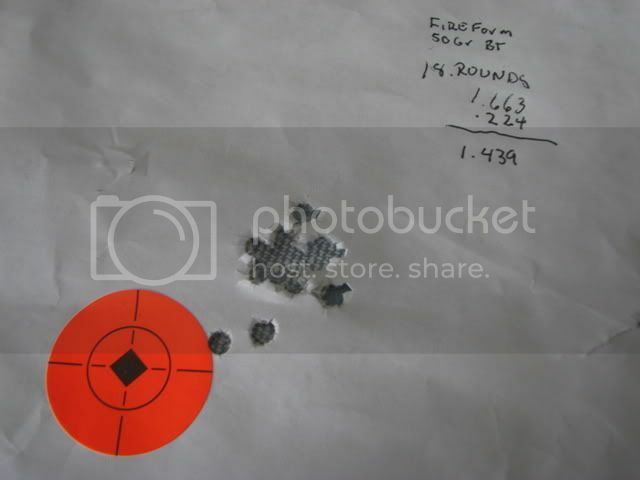 Best groupings, backstory, rifle used, ammo used! Time to show off your mad skills!!! 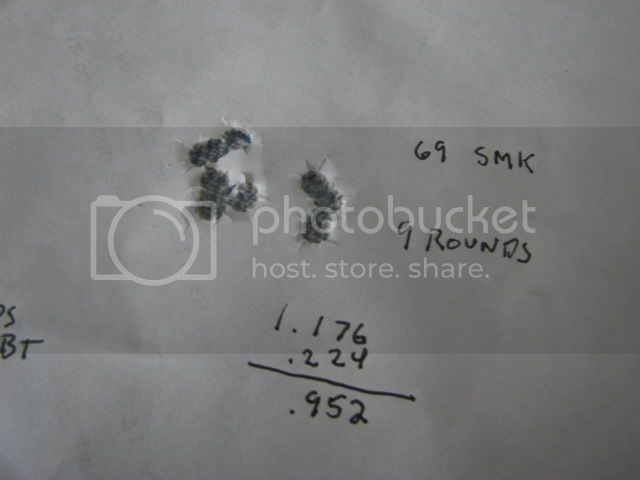 out of .308 REM sps tact with a Konus 6.5x24 scope. dude, I know I'm the new guy and I aint trolling But I can't belive it. I would have to be there. 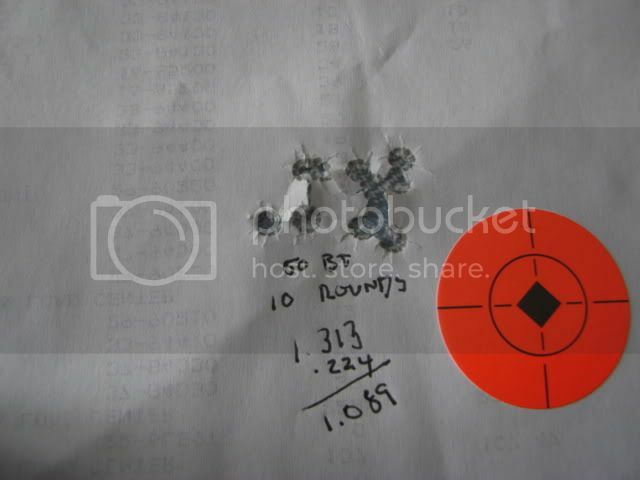 3 rounds one hole no other jag marks @ 300yds. your name is robin hood or you posted the wrong picture. Click on the picture, and then zoom in on the bullseye. 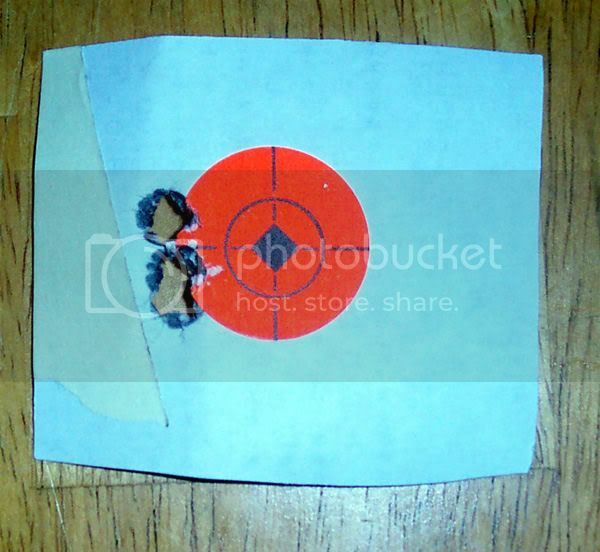 You can plainly see multiple holes in the target if you do. After doing this, please politely edit your post. He said 100 yds, not 300 like is written on the target. so your the resident post police. I can read that it says 100 and I can also see it says 300. how do I know which one? 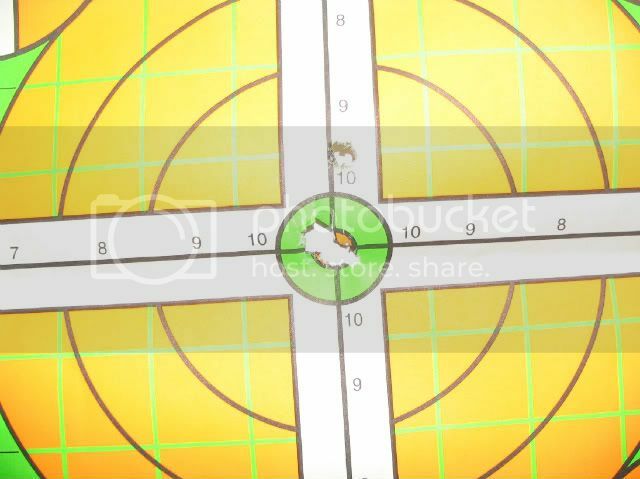 he could have made a mistake and my computer browser doesn't zoom. I had to download and then zoom. sorry I couldn't see it. it wasn't like I was attacking him. 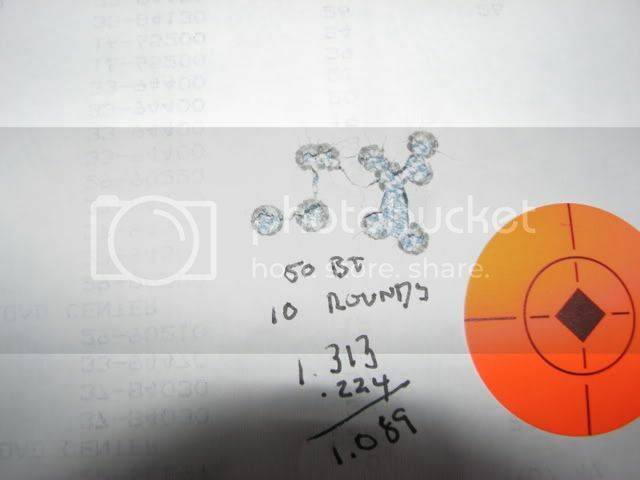 if you seen just one hole and 300yds on a target you would believe it? 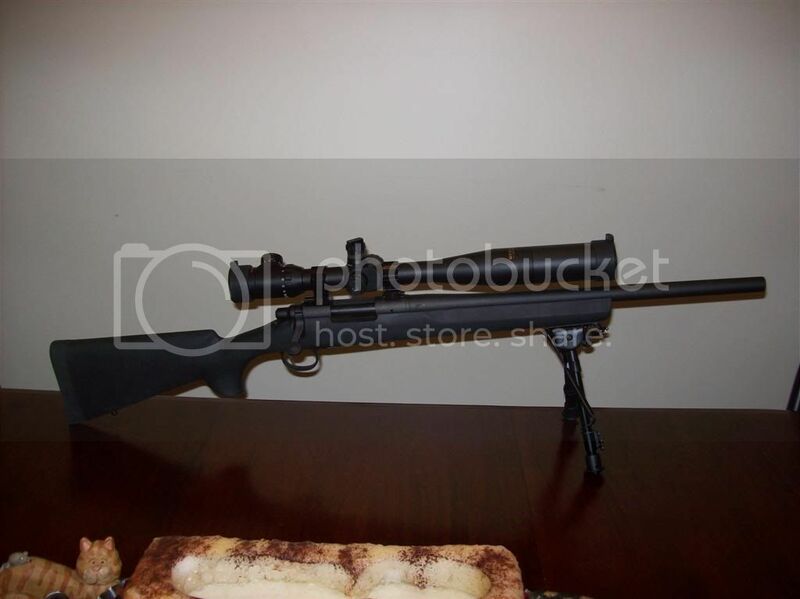 the price of my new varmint upper. I give everyone the benefit of the doubt. Barring that, 300 yards, three rounds in one hole isn't impossible. We don't know how good of a shot he is. It is entirely possible that he did that at 300 yards. nope, not the police. Just don't like seeing people question a picture until they look at it. As far as the target, you can see a second hole under the obvious one without zooming. 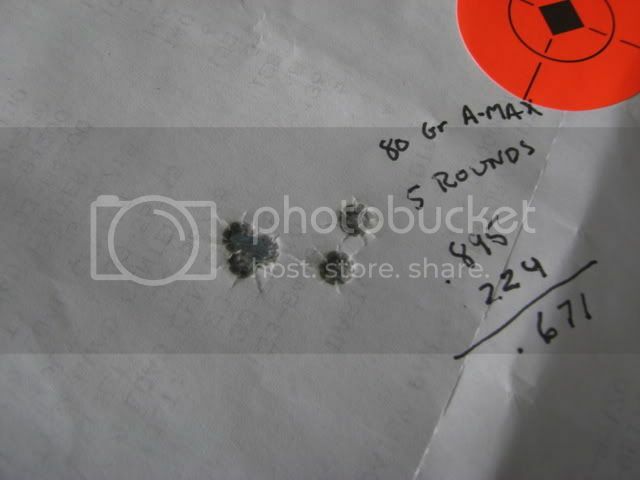 One hole at 300 yds, no-a group that size at 300 yds, that rifle is capable of it with the right trigger jockey. like I said it wasnt a attack. I just couldn't believe it. just my opinion, I guess when you cant have a opinion forums and gun cease to exist. i didnt mean as in one hole maybe clover leaf. I can believe that. but on my computer it looks as a single bullet hole. taking a second look with out zooming it still looks like one hole. the second hole is still blacked out. but of course I'm using a lap top with a 14" screen.